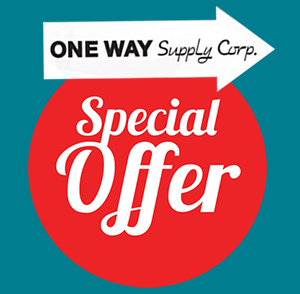 Since 1970, One Way Supply Corp. has brought our customers great bargains on top-quality restaurant supplies, bar supplies, catering equipment, bakery equipment, janitorial supplies and more. Below are a few of our latest deals. 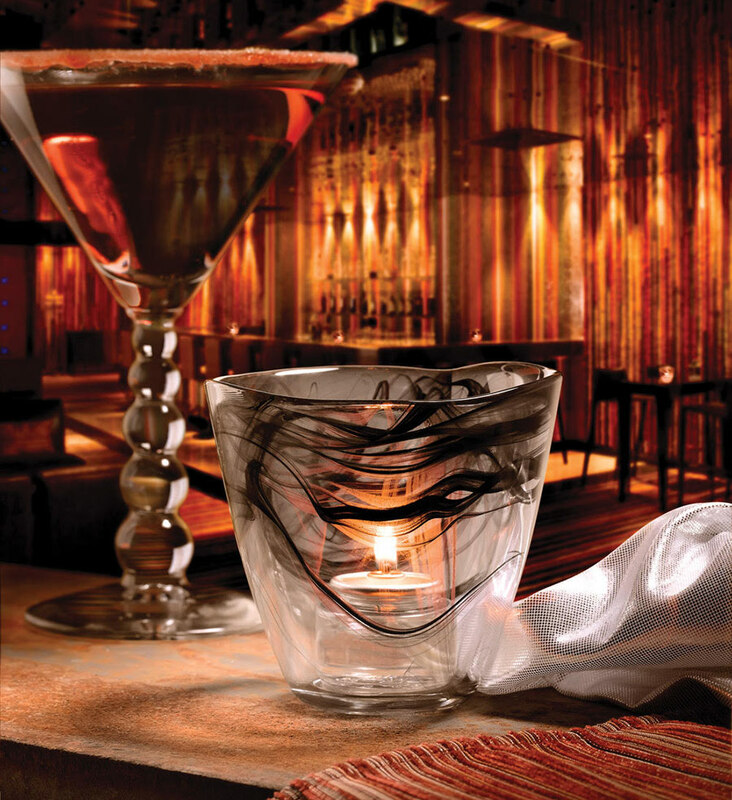 Visit often as we periodically bring you more great specials. ✶ Free lamps with the purchase of each case of Hollowick disposable fuel cells. Lamps must accommodate the fuel cell purchased. ✶ Free lamps qualify with initial purchase of fuel only. Additional or replacement lamps will be sold at normal prices.